Barska's GLX third generation standard 5mw green laser features external riflescope style windage and elevation (W/E) adjustments for quick, high precision targeting. 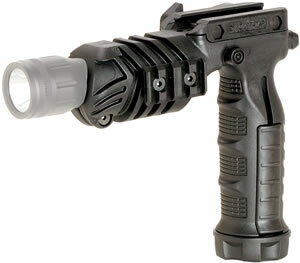 The 3rd Gen GLX laser makes zeroing in your laser a quick and easy process, simply unscrew the protective W/E caps to access the finger adjustable turrets to move the laser dot up/down and left/right. Model #AU11404 emits a highly visible intense Green laser beam. The green laser produces light of 532nm green laser light is known to be the most visible color light because of its sensitivity to the human eye. Powered by a high capacity CR-123A lithium battery (1pc battery included) the 3rd Gen GLX standard tactical laser can emit a high intensity green laser beam constantly for accurate targeting. 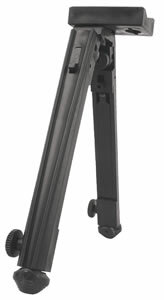 The tactical design integrates a tactical edged bezel into the strong T6 aluminum body for added protection. The diamond cut exterior grip improves the mounting capability of the picatinny 1" mounting ring included with the laser sight. 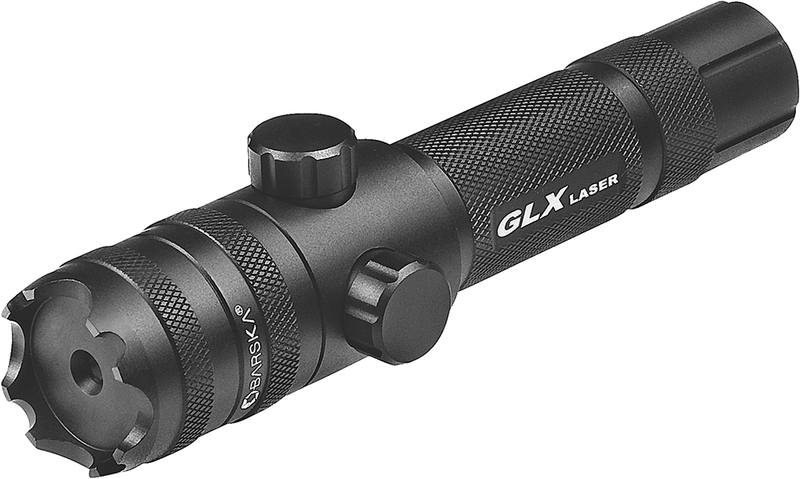 The 3rd Gen GLX laser package comes complete with a continuous push button on/off cap, momentary on/off long cable switch, 1" Picatinny rail ring with a stabilizing cross bar insert for added support and one high capacity CR-123A lithium battery.